Sarah is unlucky in love and a bit of a mess. The last thing she needs is a mischievous dog. 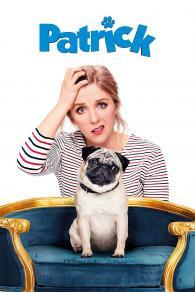 When she inherits Patrick the pug, not only does he turn her life upside down, but also changes it forever.